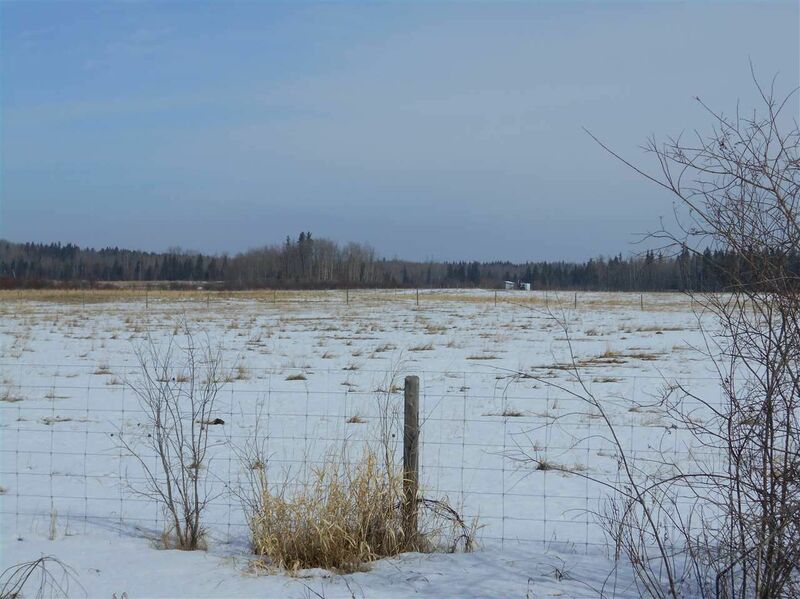 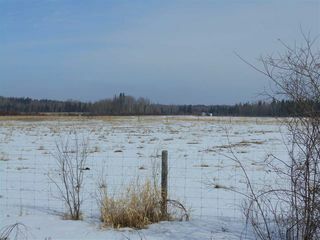 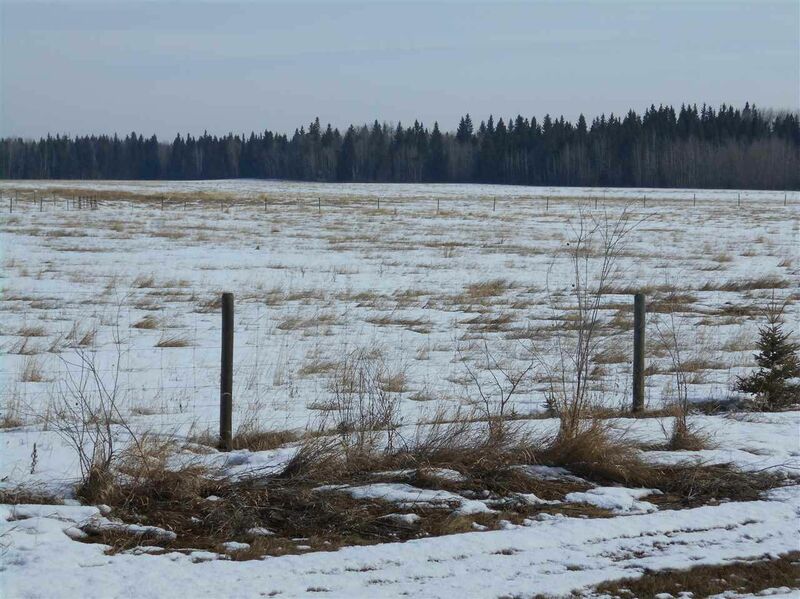 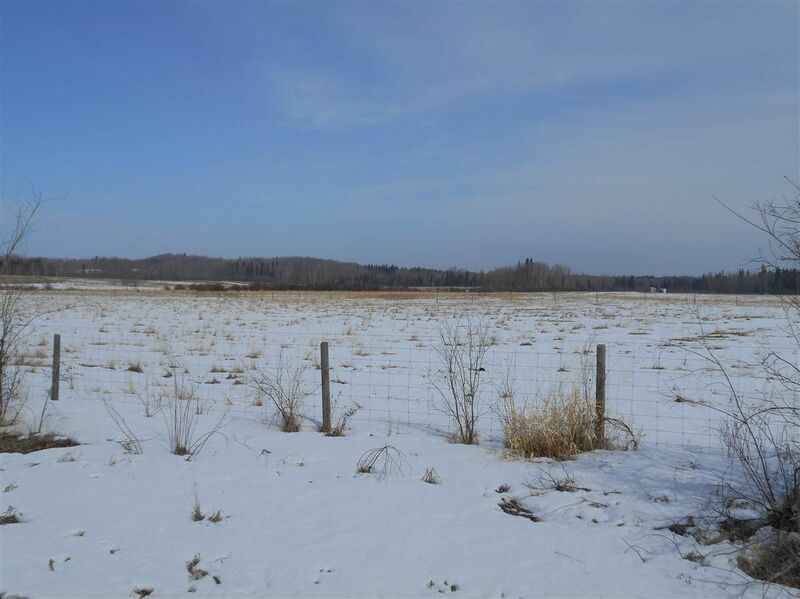 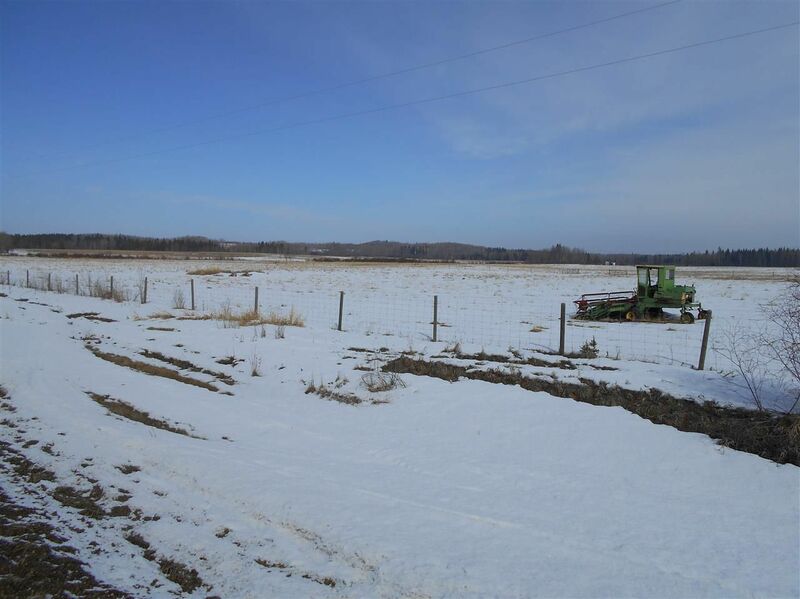 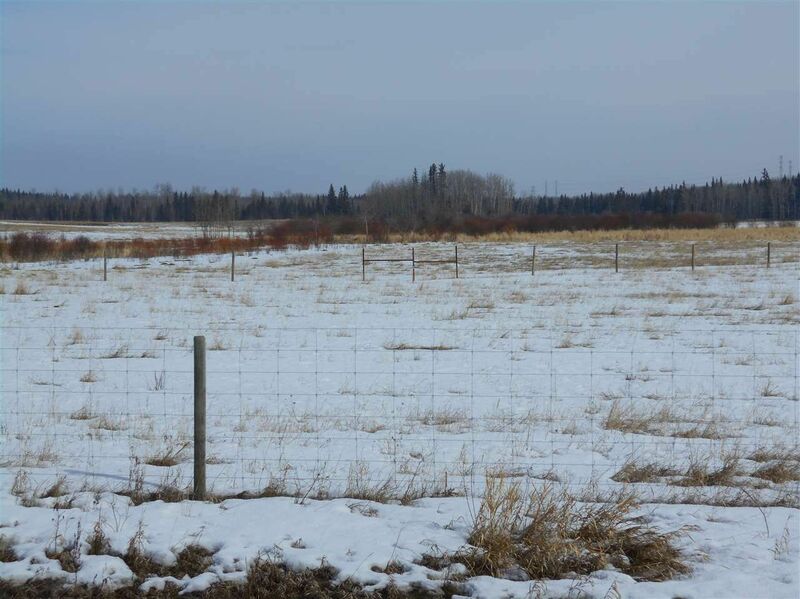 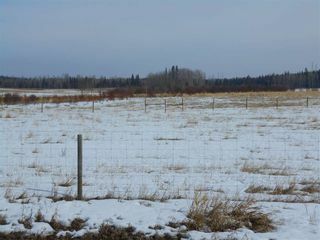 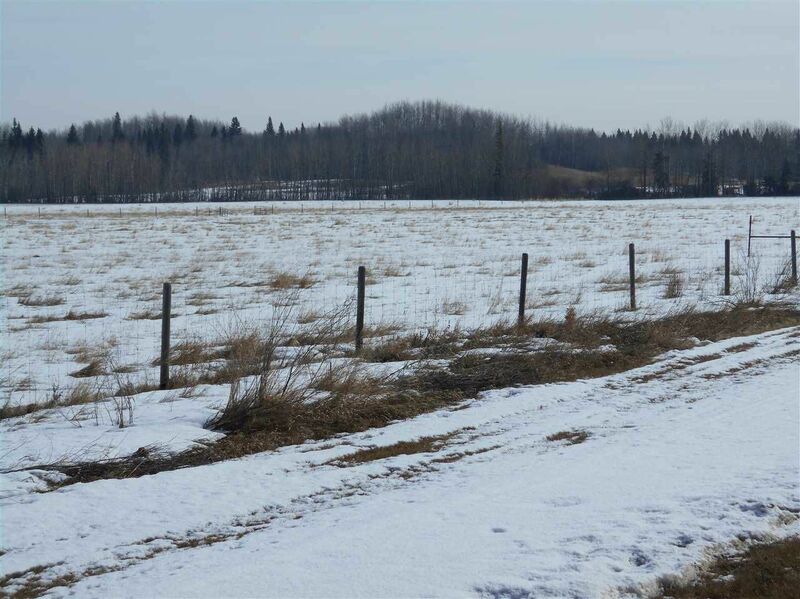 This 3.73 acre property offers close proximity to Tomahawk, Seba Beach, and is easy commutable distance from Stony Plain and Drayton Valley. 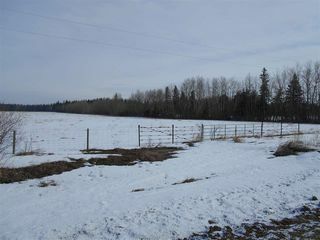 Most of the property is page wire fenced. 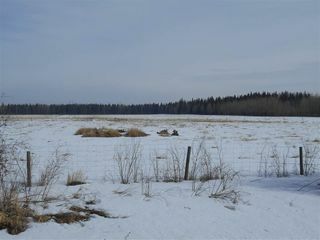 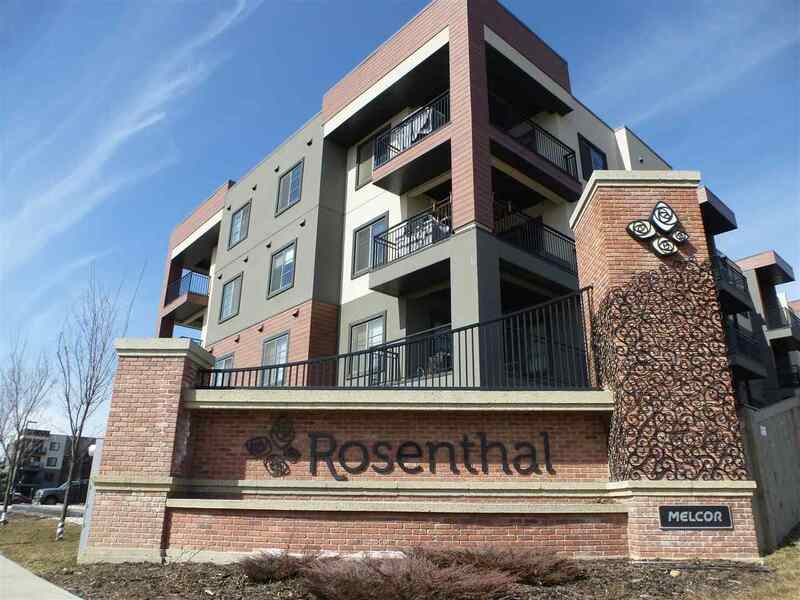 This property is fully cleared. 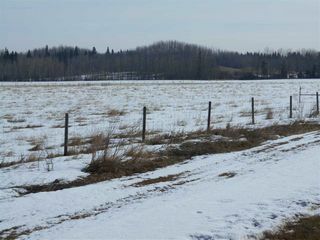 From Highway 759, drive east on Langley Rd (Township Rd. 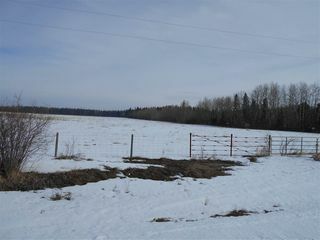 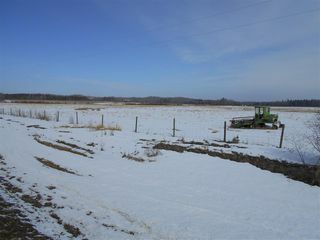 522), property on north side of road, For Sale sign up.